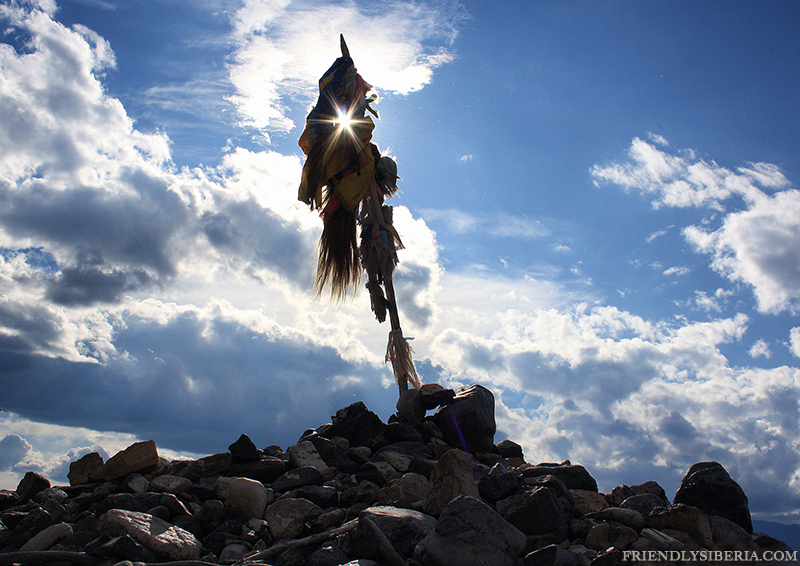 Auto route in Khakassia: shamans, places of power and healing lake. 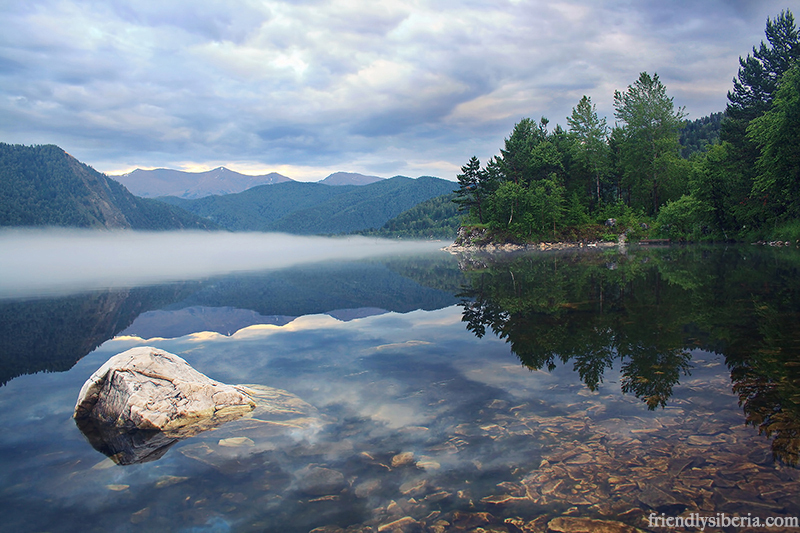 Khakassia is an ancient shamanic region on the territory of Russia. The first inhabitants settled here in the Paleolithic era. On the territory of Khakassia we can find numerous archaeological sites even now. The population density in the country – less than 10 people per square kilometer, 67% of all residents live in the 5 towns of region. We don’t know about long history and unique culture of Khakases until recently because Khakass national traditions based on shamans cult and Soviet government was trying to destroy shamans culture. For modern Khakass is an important theme because the region still full of monuments of worship of spirits. The menhirs are still standing in the holy places, people leave coins to appease the spirits around them. On the birch (it’s a family tree of Khakass) people bind the ribbons on the fulfillment of desires. 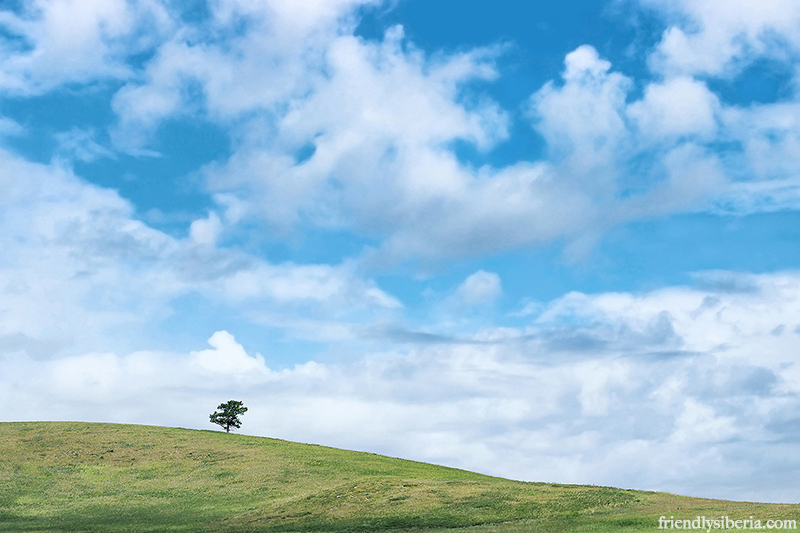 Five kilometers from the large mound are “Shaman gates” – two menhirs, male and female. Both are considered sacred and ordinary mortals pass is not recommended between them. Only a shaman can make it during the ceremony. One of the most famous places in Russia is the Chests mountain range, it is a special place also called Siberian Stonehenge. But this huge square stones are not man-made. People tell many miracle story about them: it is a prehistoric observatory and oldest astronomical clock or the ancient temple of gods. Anyway it’s an interesting place and some of the stones are marked of the group of petroglyphs. Resort of the Lake Shira one of the oldest resorts in Siberia . 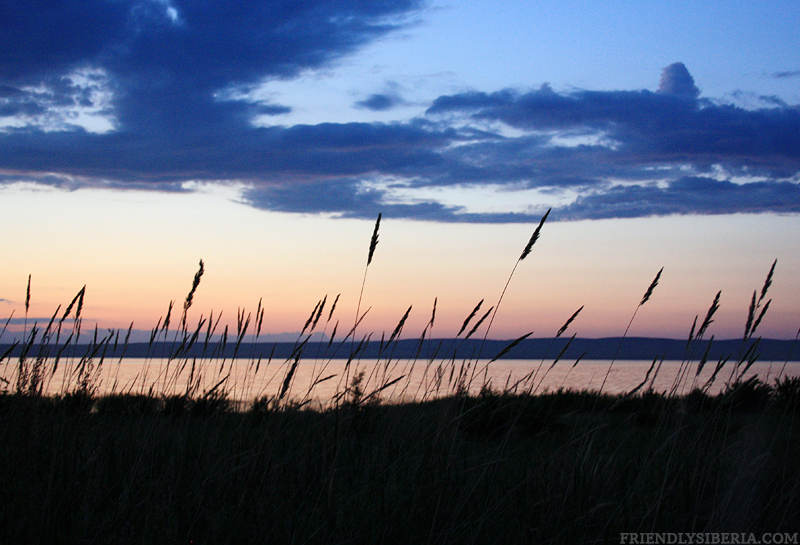 Shira is a foothill salt lake saline water whose properties have been known since ancient times. Curative mud, mineral water, and underground sources treat diseases of the musculoskeletal system . We can offer you automobile route for 5 days in Khakassia: the famous archaeological sites, the Chests, rest on the healing lake Shira. You stay for the night in the local villages and on the camping, you will to meet shamans and eat national food. Day 2: Transfer to Shira lake, diner and the rest. Day 3: Bathing in Itkol lake and Bele lake. Day 4: Transfer to Chests mountains, one day trekking, excursion. 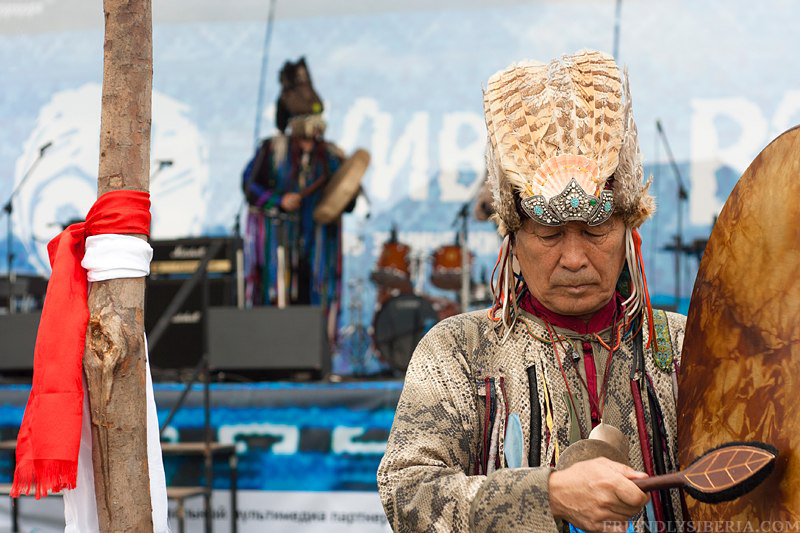 Day 5: Excursion to the shamanic archaeological sites, transfer to Abakan. 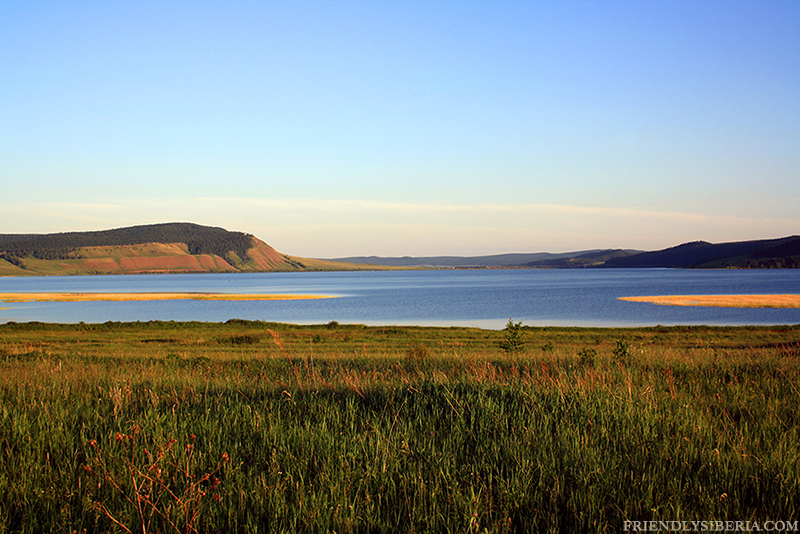 PreviousTrekking in Siberia: Altay, Shavlinskie lakes. 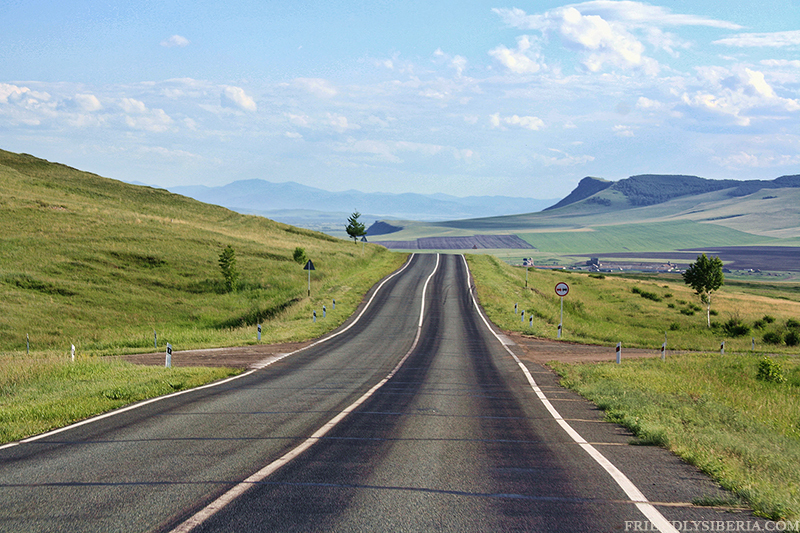 NextMoto travel in Russia, Tyva region, Mongolia.